Bill was born and raised in Greenville, South Carolina. A graduate of UNC Charlotte, he served as a deputy sheriff in Charlotte and later as a State Probation and Parole Officer, retiring in 2003. Bill went on to work as both a mental health and substance abuse case manager before finally moving on to the lighter side of life: he spent nine years selling boots and outdoor clothing at REI. Bill is a lifelong Presbyterian and currently serves on the Presbytery’s Committee on Ministry. Bill has been married to Terri for 43 years and they have a son, Clark, who lives in West Asheville. 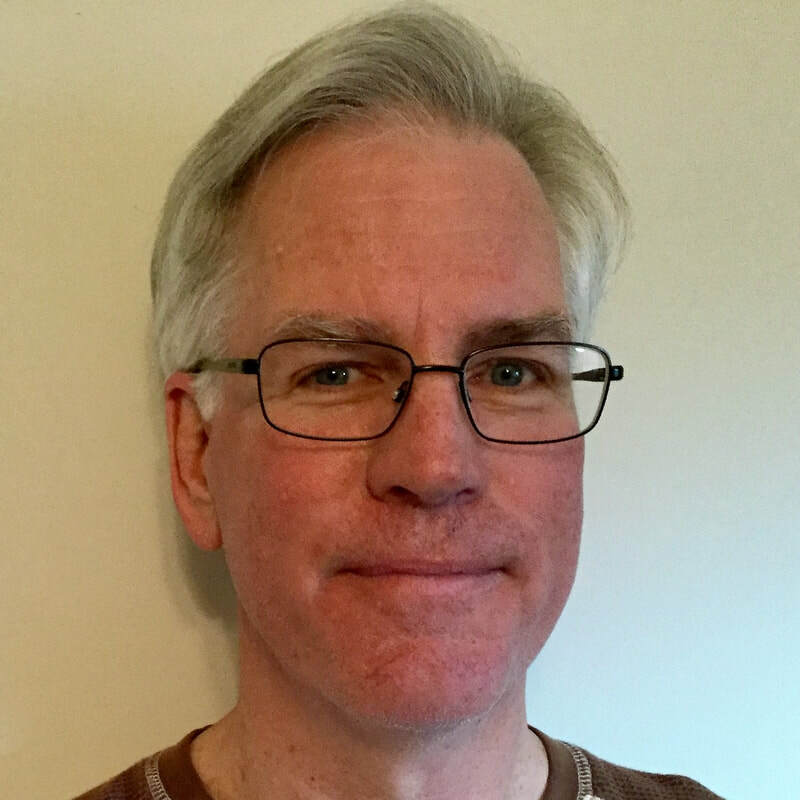 Bill enjoys walking in the woods, reading, movies, spirited conversation, and great food. Contact Bill. Peg has been at New Hope for about 4 years and has found a loving church home and an exciting place to serve in ministry. She moved to Asheville in 2001 from San Diego after a varied career in nursing, medical marketing management, and adult Christian education. Her mid-life adventures included getting married to Ernie, graduating from Fuller Theological Seminary with a Masters in Theology, and serving on the staff at La Jolla Presbyterian Church as Director of Older Adult Ministries. Peg enjoys birding, being with grandchildren, National Parks, loving friends, reading, and cooking (but not baking). Contact Peg. Susan and her family have been members of New Hope since 1987. She graduated from Hendrix College with a degree in economics and many years later attended UNCA for her teaching certification. 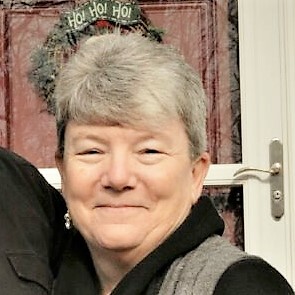 After a career as a high school math teacher, Susan now serves on our Presbytery’s Guatemala Partnership Leadership Team and Microloan Taskforce. She also volunteers for the Habitat for Humanity ReStore and the Swannanoa Correctional Center for Women. When she is not out-and-about serving in Asheville, you can find Susan visiting our sister church in Guatemala. Susan is married to Jay and has two children, James and Sarah, as well as two grandchildren. Contact Susan. Peggy grew up in Newport News, Virginia and graduated from Longwood College in 1962. After studying in Spain for a summer, she began her career of teaching English and Spanish. In 1980, Peggy earned her Master’s Degree in Library Science at NCCU and worked as a librarian and supervisor in Moore County Schools until her retirement. 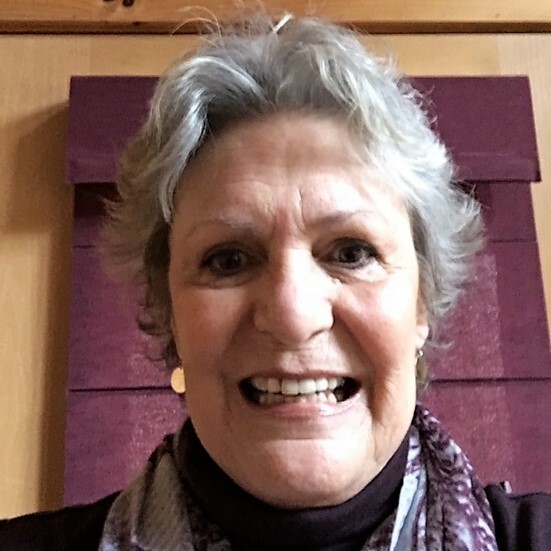 Concerned with peace and justice issues, she traveled to Nicaragua with a group that protested the Contra War and began “Witness for Peace.” Peggy is married to Buddy and enjoys reading, being with her grandchildren, and gardening, freezing and canning at their summer house. Contact Peggy. Kim is an RN at a doctor’s office and is married to Stan, who is a retired firefighter. She and Stan enjoy motorcycle riding and spending time with family, especially with their grandson, Warren. 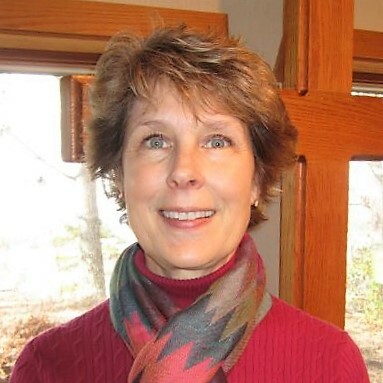 Prior to heading up the Stewardship & Finance Committee, Kim served as the chair of the Worship Committee and as a member of the most recent Pastor Nominating Committee. She enjoys cooking and following in the footsteps of her mother and chef extraordinaire, Carole Burnette. Contact Kim. Bonnie and her Scottie dog, Piper moved from Pennsylvania to Asheville in August 2015 to live near Bonnie's son and his family. She has enjoyed being part of their lives and watching her two grandsons grow up. Bonnie works for Kellogg’s from a home office, covering Workforce Management in North America. The job requires occasional travel, but Bonnie also enjoys being part of the New Hope family of believers and singing in the choir. In addition to family, Bonnie enjoys knitting, movies, reading, and riding her bike—although she doubts she will ever conquer the hills of Asheville! Contact Bonnie. Bunk is a native of Greenville, South Carolina and a lifelong Presbyterian. He has served as both deacon and elder in two other Presbyterian churches prior to moving to Asheville in 2013. A graduate of St. Andrews Presbyterian College, the Presbyterian School of Christian Education, and the University of Texas at Austin, Bunk taught graduate students in the department of Human Development and Counseling at Appalachian State University. He and his wife Nancy live at the Deerfield Episcopal Retirement Community and feel truly blessed to be members of the New Hope family. Bunk loves to dig in the dirt, so the Building and Grounds Committee keeps him happy. Bunk can also frequently be found at the church making our staff members laugh. Contact Bunk.